I was making a snowboarding app and thought it would be cool to have my buddies listen to me while we snowboard. 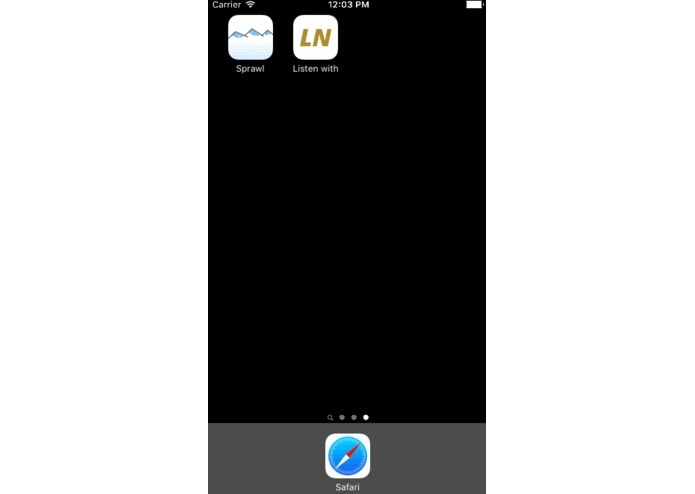 I built this as a third party so that other apps can connect real time music. Everyone should be able to listen to music with people no matter if they are on Spotify, Apple Music, Pandora, etc. At the same moment as well!